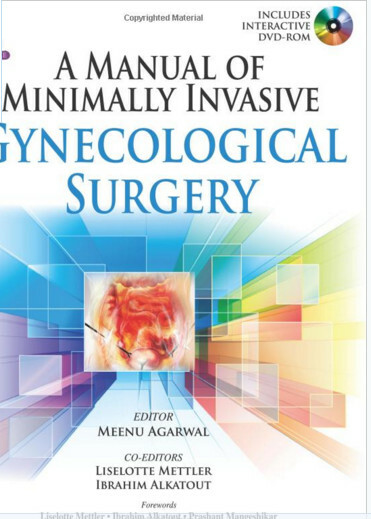 The advent of robotic surgery brought a rise in the proportion of minimally invasive surgery in gynecology. 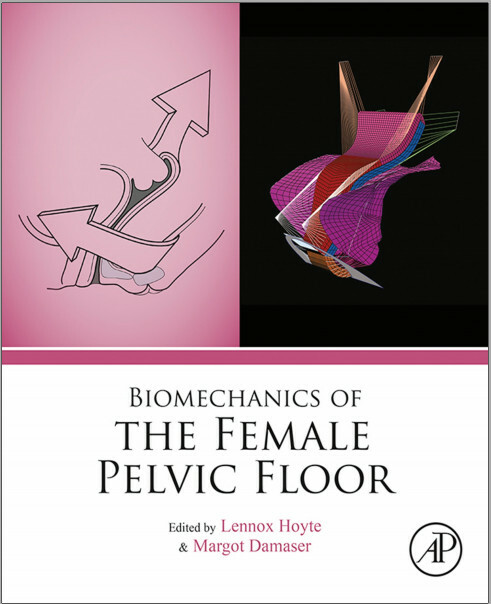 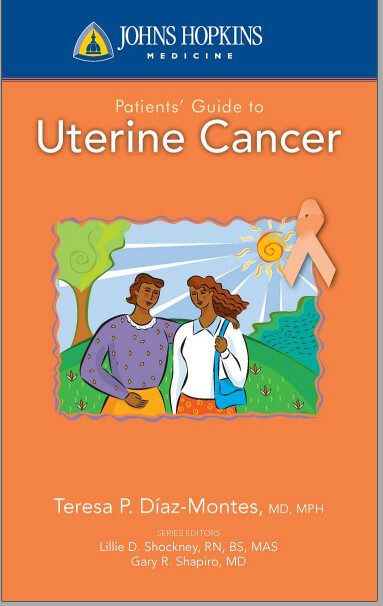 This book provides a practical guide to this innovative field. 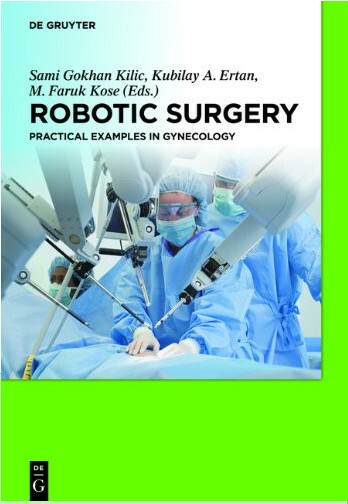 First it introduces the basics of robotic surgery and then focuses on specific gynecology-related surgeries. 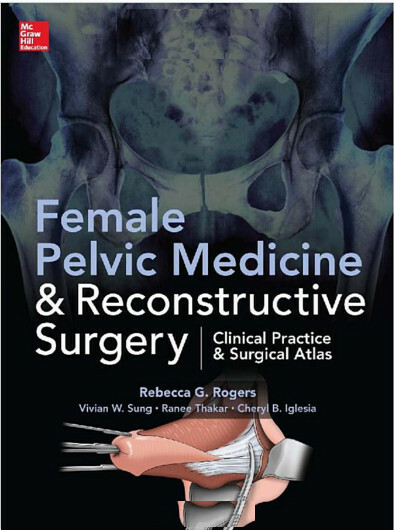 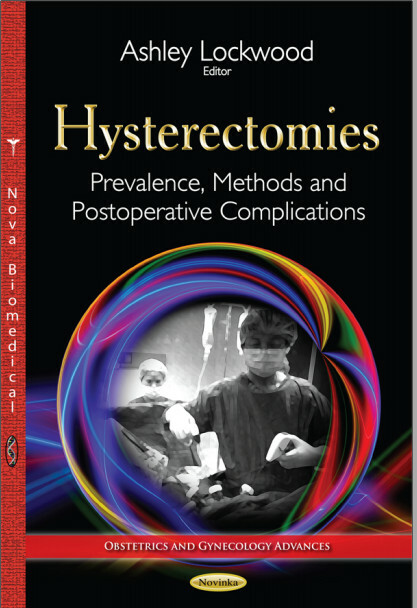 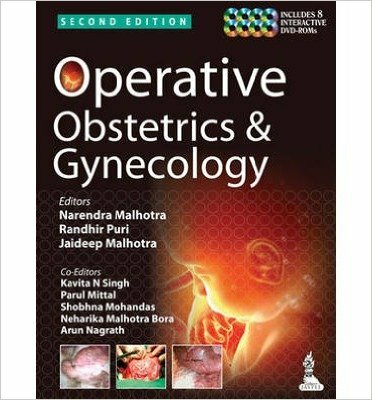 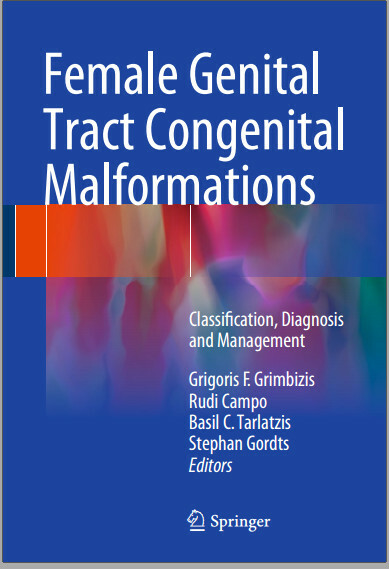 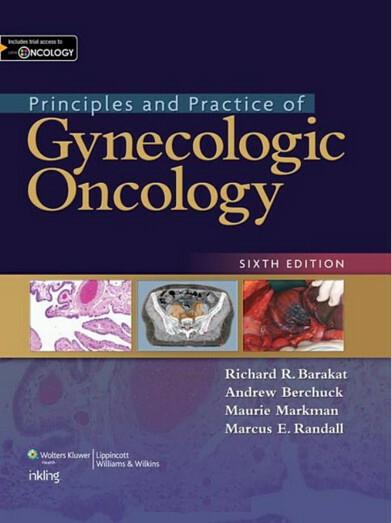 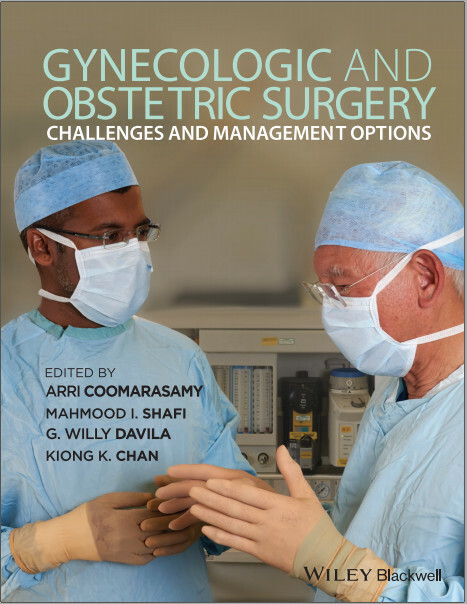 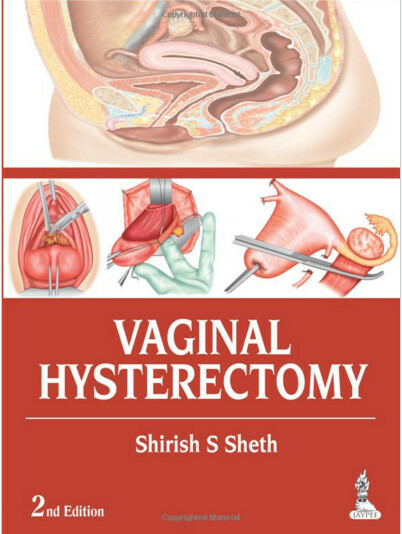 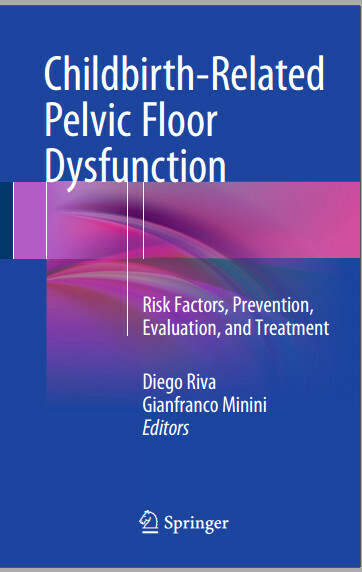 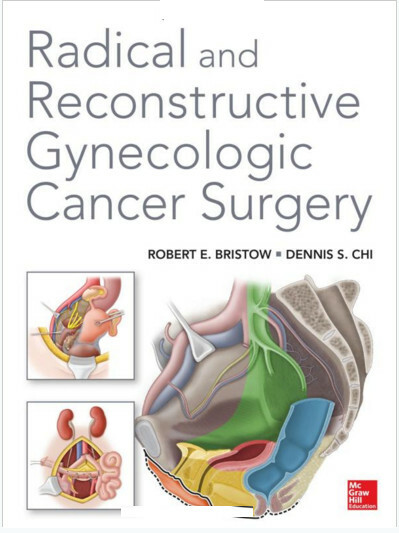 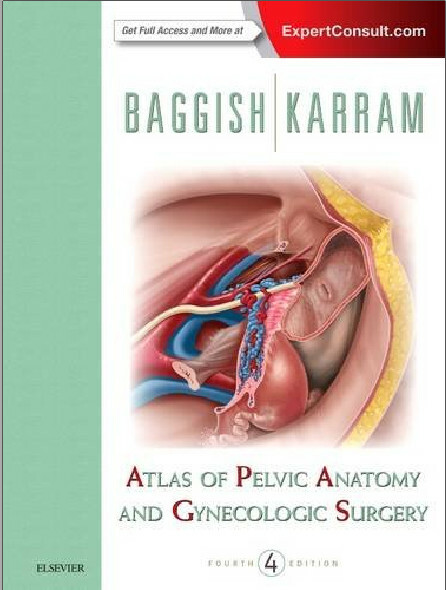 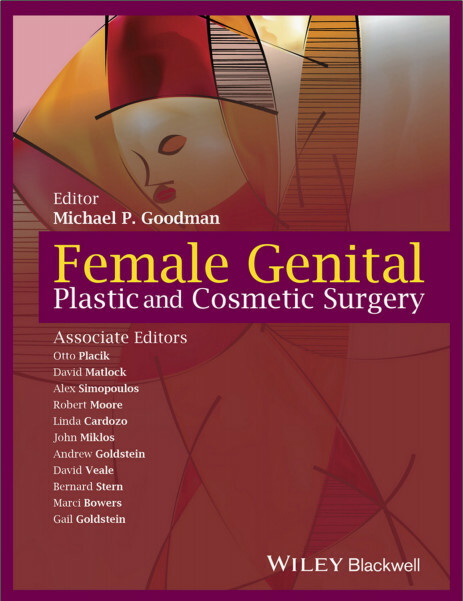 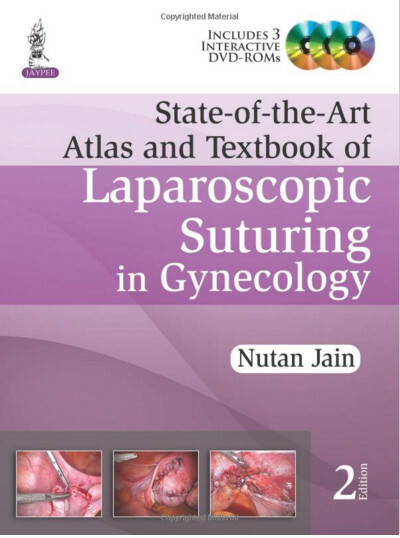 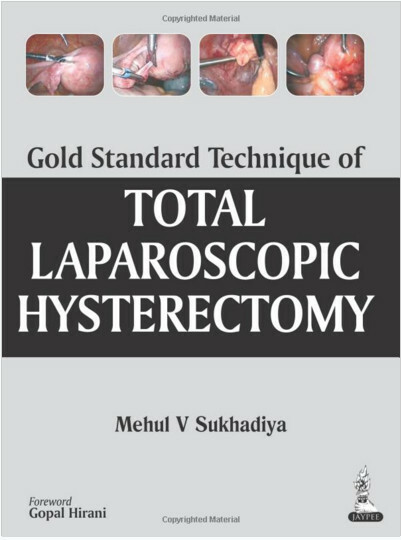 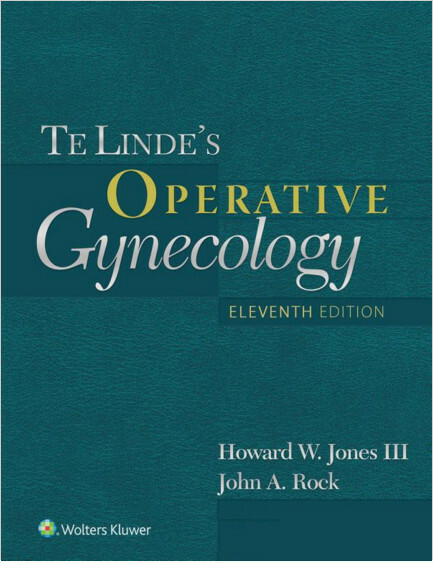 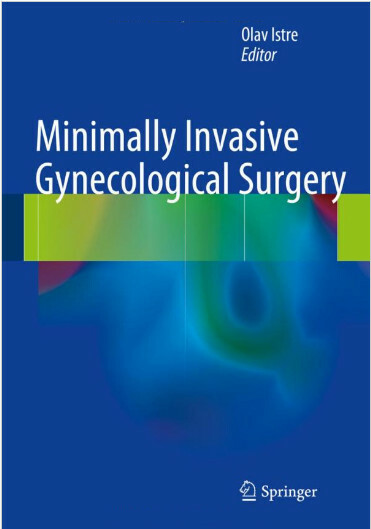 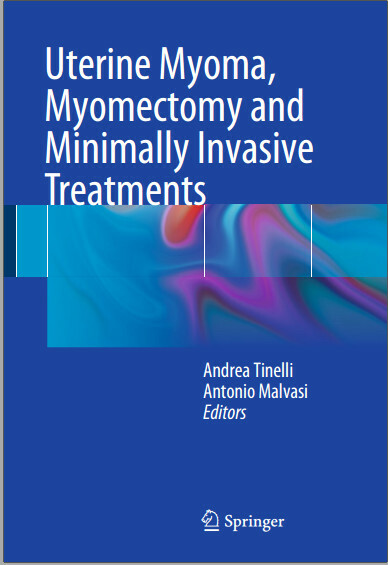 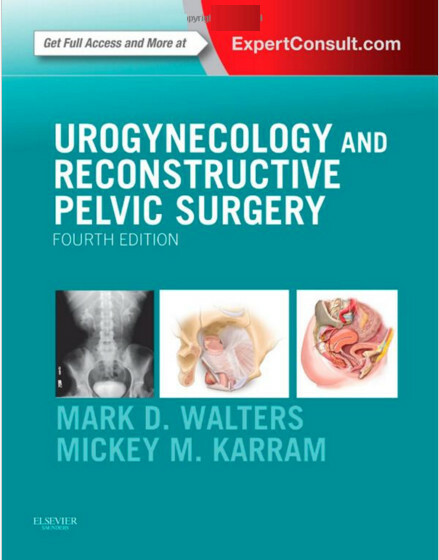 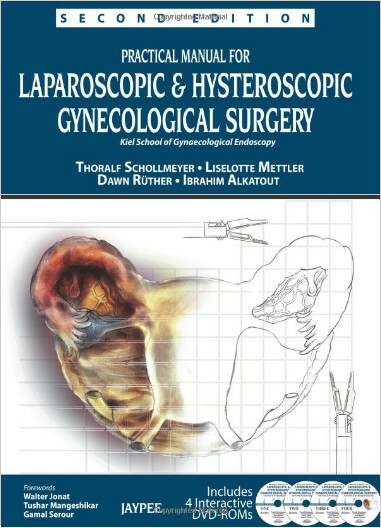 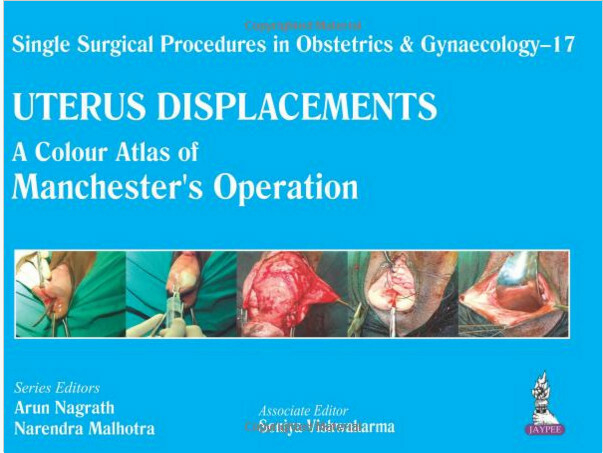 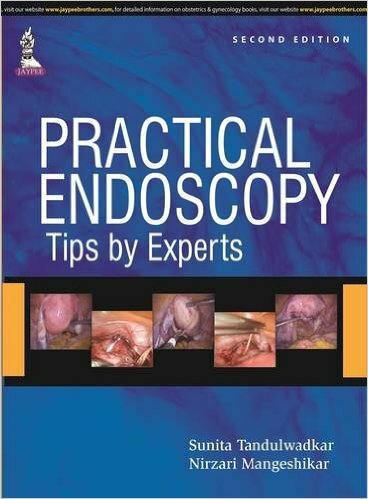 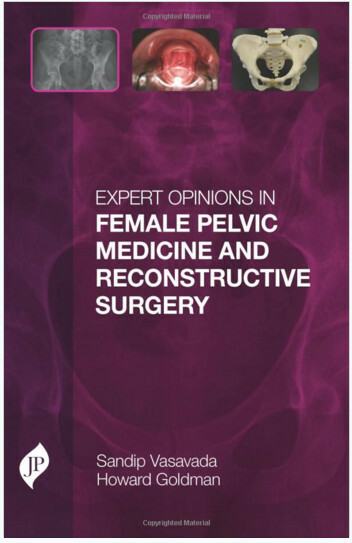 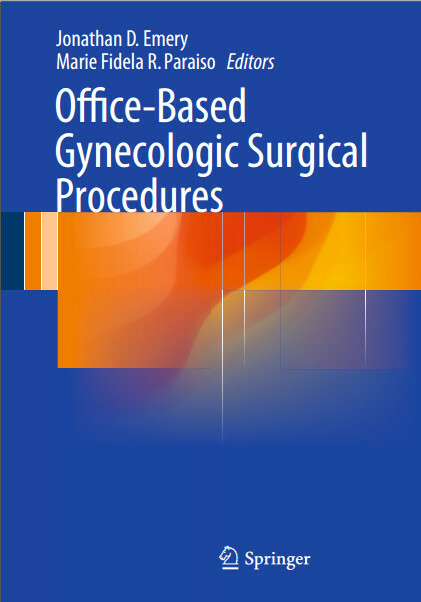 Gynecologists currently practicing robotic surgery as well as those who would like to include robotic surgery in their practice will benefit greatly from this book.